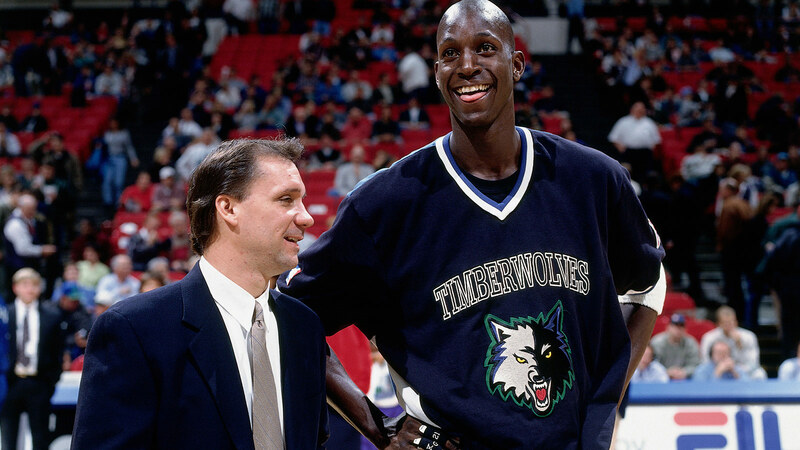 Kevin Garnett has known Flip Saunders for two decades. He came back to Minnesota, in part, to be with Saunders. Saunders was Garnett’s coach from 1995 to 2005, and then again for the end part of last season. He was 60 years old.